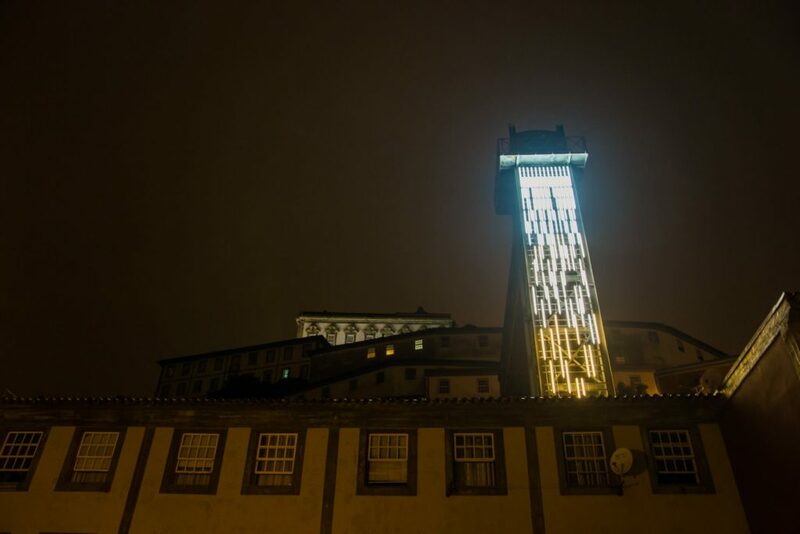 The installation “CX LUX” can be seen until the end of July at Elevador da Lada, in Ribeira, Porto. While the full documentation is not ready, views of the opening can be found here. “CX LUX” was commissioned for the Alumia project by PortoLazer. The new Pedra Contida album, “Amethyst” is now available through FMR Records! Angélica V. Salvi (harp), Miguel Carvalhais (computer), Nuno Torres (alto saxophone), Marcelo dos Reis (electric guitar), João Pais Filipe (drums and percussion). Recorded live in concert by José Martins on 21st November 2015 at Salão Brazil. Back and inside Photos by Hélio Gomes. Design and artwork by Rossana Dos Reis. Sound Canvas 2, compiled by Kurt Liedwart, is now out on Mikroton. It includes our piece “One Hundred and Twenty (for Kurt)”.